Membership is free to qualified scientists. Complete GHI’s online Membership Form to join today. 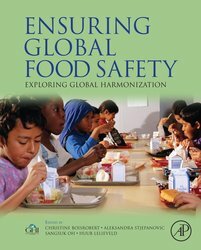 Browse our bookshelf where you’ll find GHI’s top picks for books and chapters about global harmonization of food safety law and regulations. 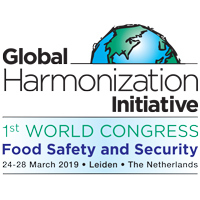 In addition to the GHI Book Series published by Elsevier/Academic Press, many association members author, edit or contribute books and book chapters on GHI Working Group topics and other subjects related to the global harmonization of food safety legislation and regulation. 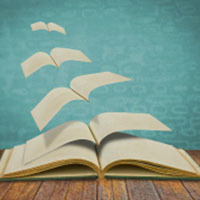 A 30% discount on selected books is available. Just download the discount flier to get the special code! 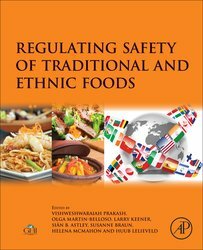 Examines a variety of traditional foods from around the world, their risks and benefits, and how regulatory steps may assist in establishing safe parameters for these foods without reducing their cultural or nutritive value in today’s diets. Presents science-based arguments to explore the many aspects and considerations that must be taken into account, while arguing that a global regulatory program will lead to nutritional and food supply improvements around the world. 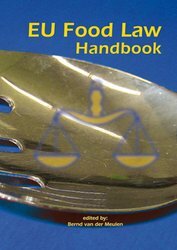 The twenty-first century has witnessed a fundamental reform of food law in the European Union, to the point where modern EU food law has now come of age. This book presents the most significant elements of these legal developments with contributions from a highly qualified team of academics and practitioners. 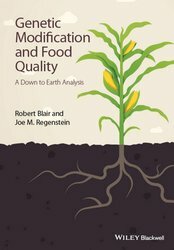 This is the first comprehensive text on how GM production methods influence the quality of foods and feeds, based on a complete and unbiased assessment of the scientific findings. Assessing the nutritive value as well as the health and safety of GMO foods, this book is a reference for anyone working in the food production industry and will also be of an interest to NGOs, trade associations and consumers who are looking for an objective, balanced study of this contentious issue. 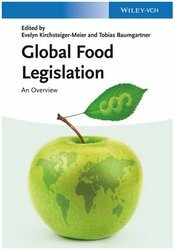 Filling a distinct need in the globalized food economy, this introductory reference distills the key facts and regulations from the food laws of 10 major countries across four continents. The result is a truly global survey of the world's most important food markets in terms of regulatory standards, principles and the authorities involved. Chapter 1, Argentina is co-written by GHI Ambassador to Argentina Alejandro Ariosti. 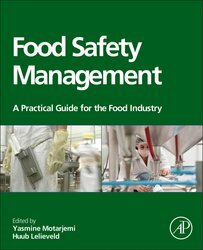 With an Honorable Mention for Single Volume Reference/Science in the 2015 PROSE Awards, this work helps readers to design food quality and safety assurance programs efficiently and effectively.